For more than a decade, I’ve proven to be a competent and compassionate attorney. I pride myself on relating to my clients by presenting legal issues in a simple manner to ensure they walk away satisfied and have a thorough understanding of their estate plan. Jennifer J. Mickelson Marshall is an attorney concentrating her law practice in the areas of estate planning and probate law. 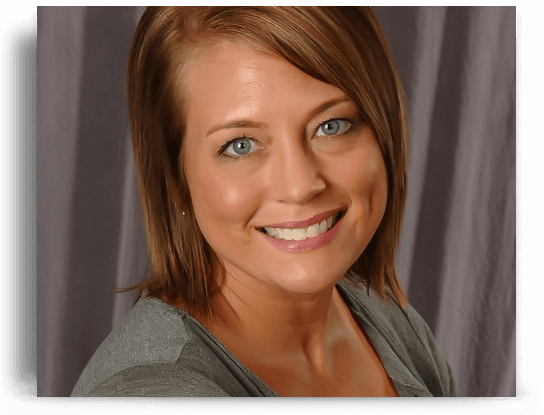 First licensed to practice law in 2001, Jennifer has been admitted to practice law in Nebraska, Kansas, and Missouri. Her extensive experience in probate court has made her a superb estate planning attorney, as she has worked first-hand with hundreds of estates—thereby allowing her to foresee the complications that can occur if estate planning documents are not drafted properly. To discuss with an attorney, call (816) 554-7500 for a free initial consultation. All content featured on www.trustandwillcenter.com is copyrighted. Please note that we reserve the right to update and/or change any information as required. For more information, please click the contact tab in the upper menu.